Celebrate craft brewing in the Raleigh area. All in celebration of N.C. Beer Month. April 2017 is Beer Month in Raleigh, and the area&apos;s breweries, visitors and residents are celebrating with festivities and flavorful, one-of-a-kind brews throughout the month. 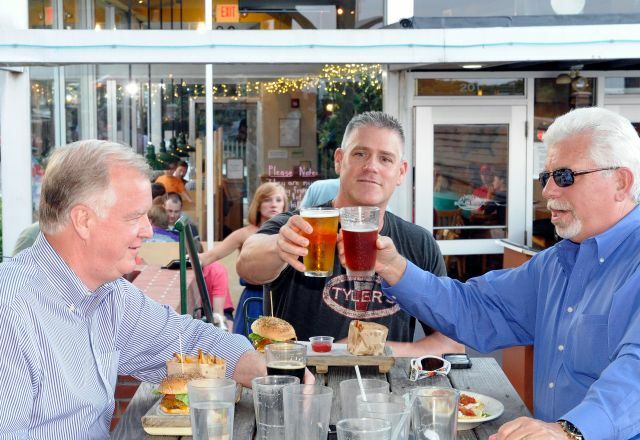 As the number of craft breweries continues to grow, so do the camaraderie and enthusiasm among the brewers and you, the fan, making Raleigh a capital of craft beer. Spring brew events have become a staple here, and beer connoisseurs from all over gather to raise a glass.